THE PLOT: “You have to chase the thing you can’t ever catch”, so says one of the most successful and decorated jockeys of all time; AP McCoy. Director Anthony Wonke chronicles the final months of AP’s career as he wrestles with the decision to retire, and pushes the boundaries to become even more successful than he already is. THE VERDICT: There is often curiosity about sporting megastars, and just how they have the determination to be the best in their field. 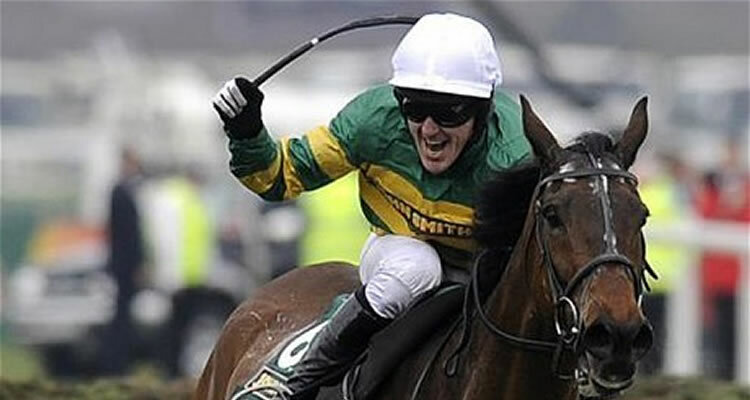 AP McCoy is undoubtedly one of the best jockeys to have ever rode in the sport, winning over 5,000 races, competing for 20 years and coming back from injury again and again. To the layman, it would seem that horse racing is all about the horse, but in the course of ‘Being AP’, it becomes clear that the jockey is an integral part of the win. What becomes clear through the documentary is that AP McCoy has a determination to win. He repeatedly states that racing is all about the numbers to him; the records he can set in order to make those coming through the ranks after him truly struggle to break. What also emerges is a man who is singularly focused but has a talent for giving the horses he rides the confidence and the strength to win; as his agent Dave Roberts says “It’s uncanny how many times he has won on horses that should not have won”. It is hard not to root for this determined and surprisingly funny sportsman, but as the documentary goes on, and we are repeatedly told how good AP is at his chosen sport, the lack of information as to how he got where he got becomes evident. The first half of the film focuses on AP’s determination to win, and to not retire; there is very little look back over his career and struggles to stay at the top for 20 years before the film rockets toward it’s conclusion and AP’s retirement. 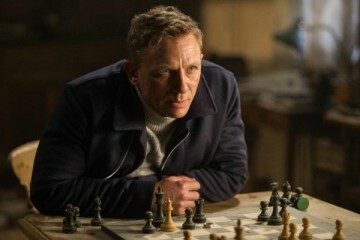 The film’s final act focuses on the end to a glittering career, and while those around AP are delighted with the decision, as it means the jockey is no longer putting himself in danger of injury and worse, the cracks in AP’s cool façade begin to show, as his jokes about being put “in a home” when retired hint at a darker emotion lingering under the surface. Since the film ends with AP’s last race at The Grand National earlier this year, this is never explored. In all, however, ‘Being AP’ is a fascinating look behind the scenes at one of the most determined, dogged and successful jump jockeys ever to compete in the sport. AP is engaging, as is his wife Chanele and agent Dave Roberts, but a look back at his career and where his determination to be the best came from would have led to a more rounded and satisfying documentary. As it stands ‘Being AP’ is entertaining and engaging, but a little lacking.